Following a recent report by the Sheffield City Council Communities Commissioning Service, ‘Fees and Market Analysis: Care Homes 2015/16′, of which you can find details here, residential care home and nursing home fees in Sheffield are set to rise by more than 2% for the contract year 2015/16. The care home fees have been frozen for the past two years, but as staffing and other non-payroll costs have continued to rise, the Sheffield Council’s cabinet have recommended a rise of 2.33% in residential care home fees and a rise of 2.45% in nursing home fees. 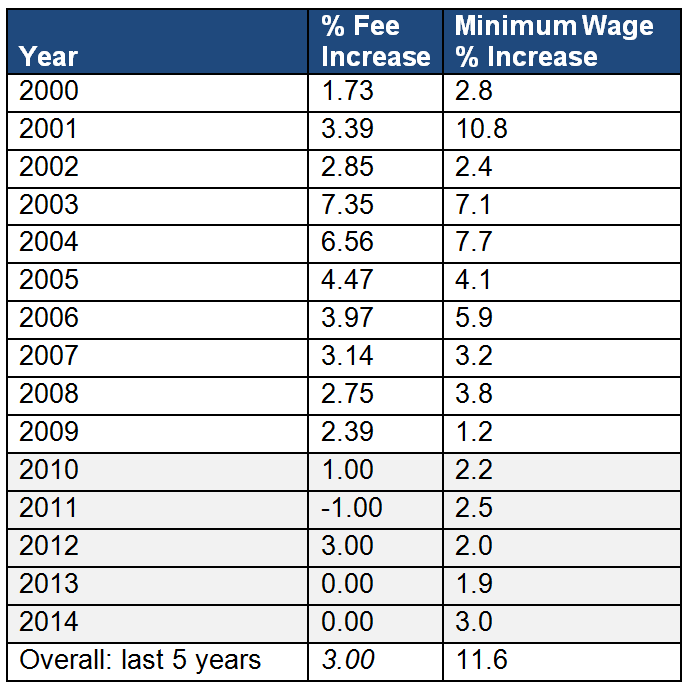 Although wage inflation in the UK is currently only running at 1.1%, as many of the staff who work within care & nursing homes are working at the National Minimum Wage level the increases to staffing costs have been more significant, as the below table shows. With National Minimum Wage set to rise again this year, following a 3% increase in October 2014, the council say the increase is needed. There have been five care home closures in Sheffield in the past year alone, with three of those unplanned. 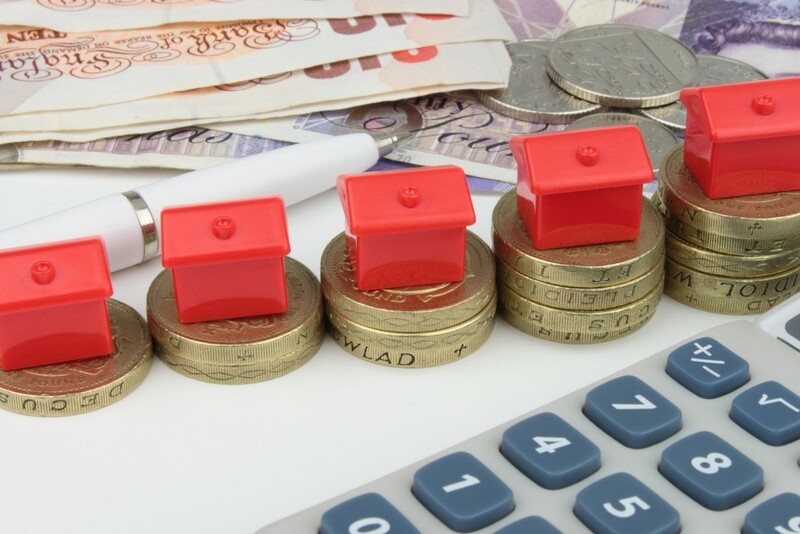 The report reveals that the maximum fee for residential care homes in Sheffield is currently £391 a week – but is set to rise to £400.11 a week when the fee increase of 2.33% goes ahead. For nursing homes, with a planned rise of 2.45%, the maximum fee is set to increase from £507.89 to £517.62. The increases would still, however, leave residential fees in Sheffield amongst the lowest in the region (including Doncaster and Rotherham) and, indeed, amongst the lowest in the UK. You can find more information and comparisons on fees here.